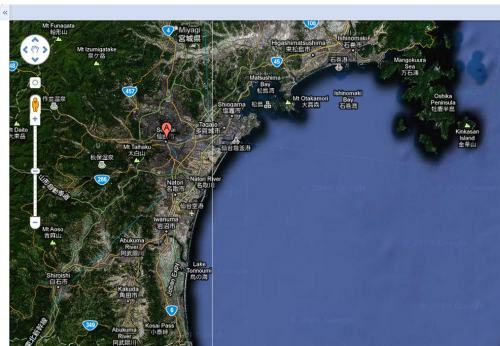 Firstly, good news is that Hawaii and Taiwan are reporting minimal damage from the tsunami. The area in Japan which were most badly affected were the Miyagi prefecture area which includes the city Sendai. In 2008 over 1,031,704 people lived in the city, so population at the time of the tsunami is likely to be much higher. Reports are that the city has been “devastated”. Sendai airport has been totally flooded, and live recordings from military and reporters showed many homes and road traffic being washed away. People in cars were literally trying to out run the waves, unfortunately mostly failing. Sendai has 1 major subway which would have been busy at the time of impact. Also construction has started for its second.